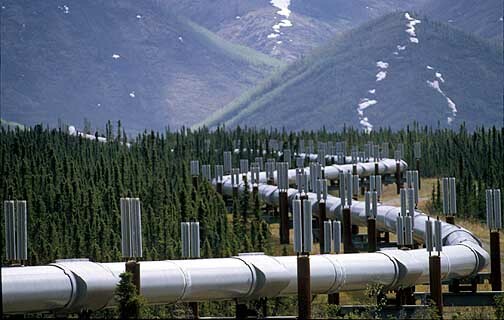 We at Wake Aviation understand that pipeline infrastructures must constantly be monitored. The potential threat to lives and economic losses necessitates constant and regular inspections. 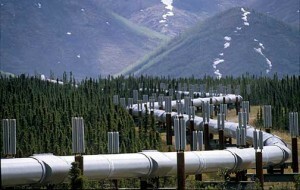 The United States and Europe have invested heavily in numerous projects using satellite based remote sensing (PRESENSE, PIPEMOD and GMOSS) to reach the levels of pipeline monitoring required by the pipeline operators, only to conclude that a higher level of work is necessary to reach the level required by the pipeline operators. Many of the world’s major natural gas transmission pipelines pass through undeveloped and sparsely populated areas, making it difficult and costly to implement the necessary ground based leak detection programs. Due to safety regulations and loss prevention protocols, pipeline surveys must be completed on a routine and regular basis in ordered to locate and repair leaks. Leaking natural gas leads to significant product loss and in some cases injury and death. Loss of product through undetected leaks dramatically reduces pipeline profitability at estimated losses that exceed 15% annually. Wake Aviation’s team of professionals can help your company meet its goals for safety and profit retention by utilizing the latest technology and specialized proprietary techniques. The world is constantly changing and with the new technology in the field of unmanned aerial vehicles Wake Aviation is helping our clients save money and stay on the leading edge of this advanced and cost effective technology. 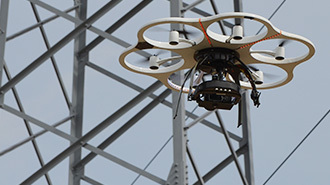 The Power and Utility industry has seen significant benefit from using our professional skills in deploying Unmanned Aerial Vehicles (UAVs). Wake Aviation can inspect your assets live so you can focus your maintenance teams on repairing identified problems rather than using up valuable outage time on fault finding. Wake Aviation can deliver comprehensive close visual inspection and significantly improve safety performance by reducing the amount of “at height” working required and by limiting our clients’ exposure to live power lines. Wake Aviation delivers comprehensive, consistent and easy to access inspection information using a cloud-based software platform with all defect standards and RAMS agreed with the client in advance. Use of this platform will also improve safety performance by reducing the number of site visits required in a project. At Wake Aviation we make a commitment to the highest level of safety. UAV technology is just one of the many services we offer to our customers that improve workplace safety and increase overall productivity.